Owning your own website, should give you the power to manage and make changes any time you please. We at Dream Consultancy agree. Once we've launched your website, you will be able to log in securely from any Internet connection and edit content instantly; no delays waiting for a webmaster to make the changes for you. At ROREUS we can develop a custom Web application to suit your business needs. Our teams of website design and application developers are experts in designing and implementing large complex, data-driven custom applications designed specifically for individual business. 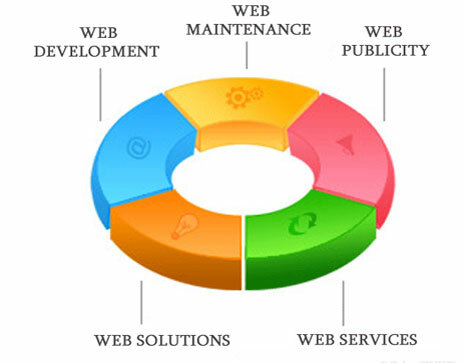 ROREUS provides a full range of custom web applications. From full featured ecommerce storefronts, websites with features such as online calendars, and member only access, content management systems for easy access and content updates of your website, to Intranet and Extranet development to facilitate business to business communication both externally and internally with vendors, partners and employees.